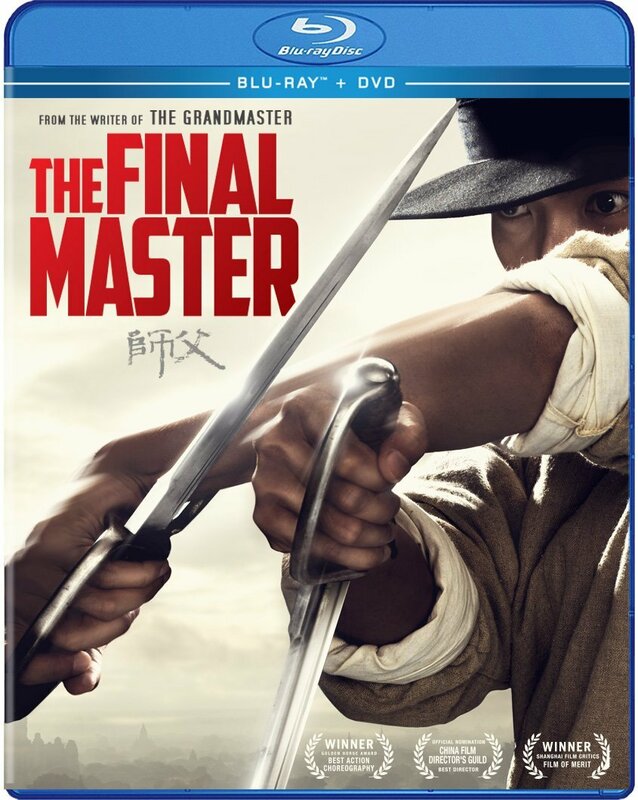 There are so many entries into the Chinese martial arts genre that it is rare for a movie to find a unique approach to the material. Writer turned director Haofeng Xu has proved capable of making a traditional martial arts film with his previous films, but he gives audiences something wholly original with The Final Master. Not only does it abandon the traditional focus on honor and loyalty, but he also brings a distinct and realistic fighting style along with the flawed characters. Nobody flies in the air or does other impossible gravity-defying moves in battle, and the camera remains close enough to capture the speed of realistic movements. By allowing the characters and their fighting portrayed as more realistic, Xu makes the narrative more compelling than the average kung-fu film. Not only is this Xu’s best looking film thus far, it is also has the strongest story. The only thing that is worse than a film relying on twists to wrap up its narrative is one that boasts them in the marketing campaign. 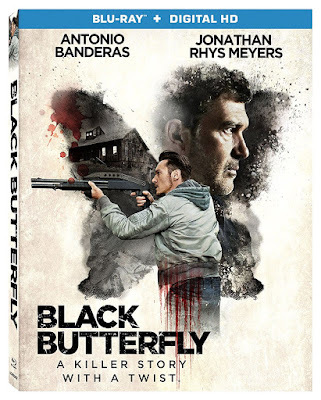 It isn’t much of a twist if audiences are expecting it, and that is exactly what happens when a movie like Black Butterfly chooses a tagline like “A Killer Story with a Twist.” The solution that director Brian Goodman has is to pile the twists upon each other, each one more ridiculous and insulting than the last. It’s like a Russian nesting doll of bad narrative ideas, all built in a premise that has initial promise. But, I suppose all blame can not be placed on Goodman’s lap, as this isn’t even an original film, adapted from the 2008 French film of the same name. One must also blame the unwillingness of American audiences to watch foreign films, and now many of the same mistakes have been repeated in a different language. Director Sarah Adina Smith describes Buster’s Mal Heart as being a mix of Donnie Darko and Bad Santa, but it mostly feels like a less structured imitation of Donnie Darko that merely features a character wearing a Santa suit. Anyone who has watched Donnie Darko knows of the open-ended ambiguity the film offers, but there are clues to help decipher its meaning with multiple views. Buster’s Mal Heart borrows that among a great deal of other things from Donnie Darko, even if the plots vary. 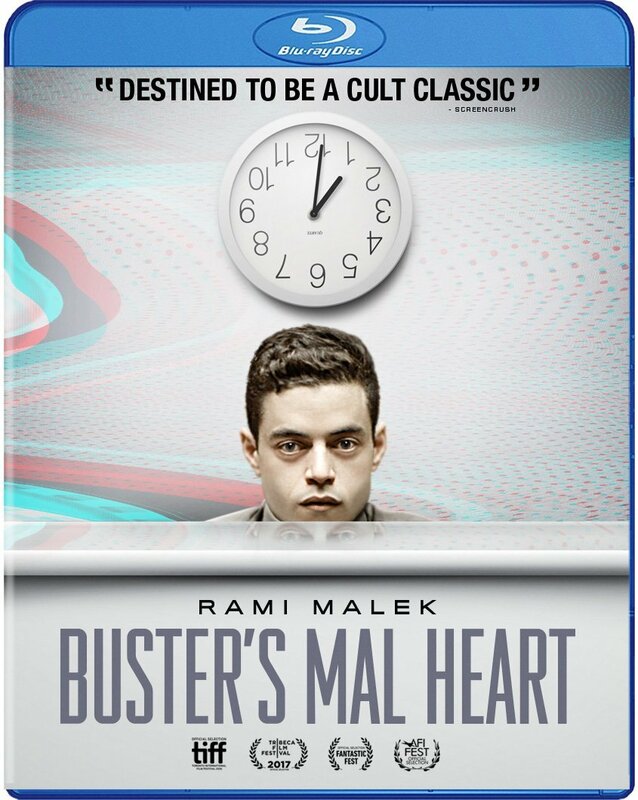 Symbolism, religious metaphors, possible psychological breaks, a period setting, dark humor, and even a science-fiction wormhole amidst theories about the end of the world; all of these elements make Buster’s Mal Heart feel like a film made by someone who loves Donnie Darko enough to borrow heavily from it. But unfortunately, much as it tries, it is not Donnie Darko. 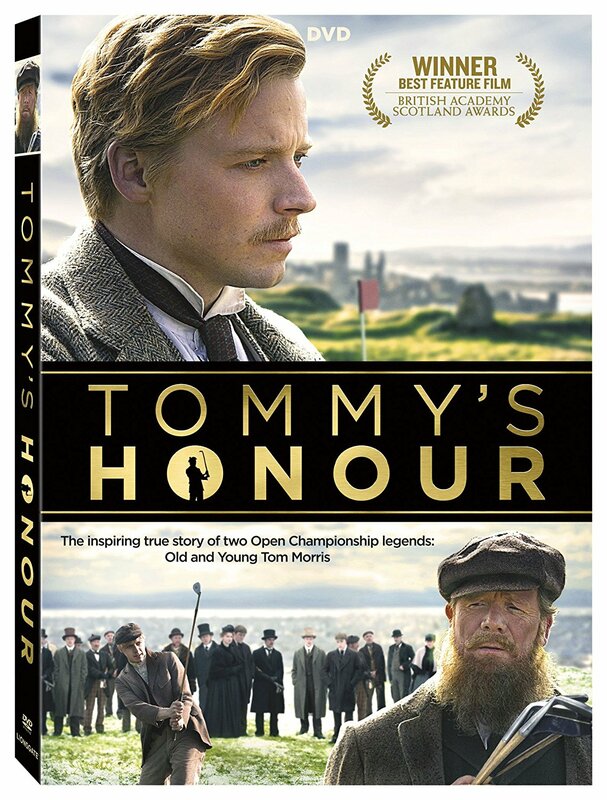 Golf fans may delight in the idea of seeing a film about the sport in its infancy, when courses were obstacles themselves and caddies carried the clubs in their arms, but Tommy’s Honour is more biopic than sports film. We may see our protagonist play golf, but rarely is the camera interested in the game rather than just the players. The result is very little golf action, instead focusing on character and relationship melodrama. In short, this is much more a film for historians than it is sports fans. There is nothing more disappointing than going to an action movie, only to get stuck watching an exorbitant amount of time listening to exposition and character development. 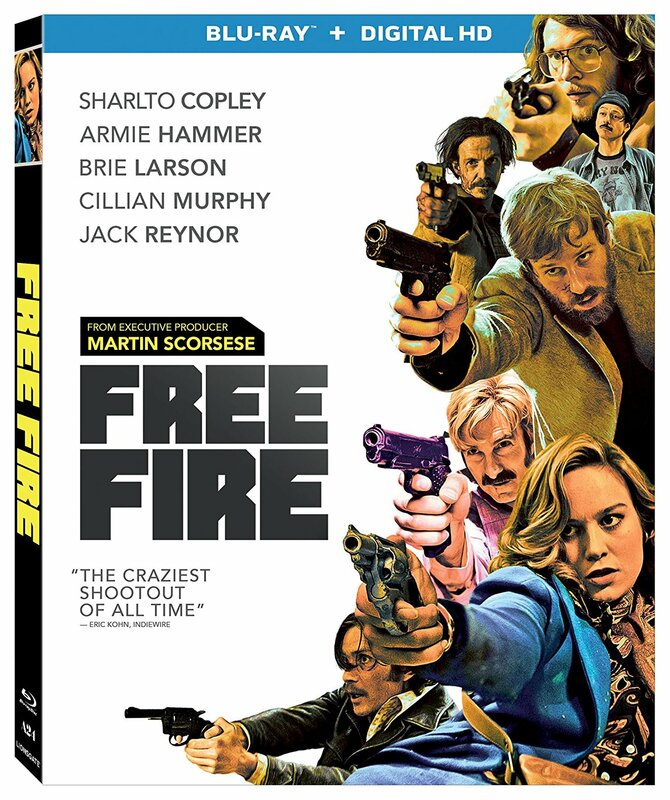 Free Fire seems to understand this, showing us what we need to know about the characters rather than telling us. And the plot doesn’t need much explaining, especially since the film is essentially just a 90-minute gun fight. Though this may be too simplistic for some, it is a feat of technical precision that is both entertaining and amazing. 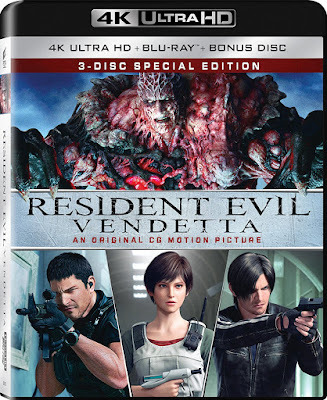 Just because the live-action films Resident Evil films have completed doesn’t mean that there won’t be a continuation of the animated series, and Resident Evil: Vendetta serves as timely reminder. Unfortunately, the film also leaves no desire for future entries, and for long stretches doesn’t feel like a Resident Evil film at all. Heavy on the sci-fi elements of the narrative, there are huge sections of the film that don’t even include zombies or other monsters. In fact, if it weren’t for the quality of the animation, this film would be impossible to recommend to anyone, fan of the RE franchise or not. 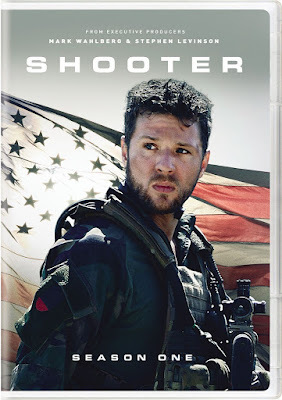 In the past few years, there have been far too many movies adapted into TV shows to count, many of which have failed miserably (“Minority Report,” “Rush Hour,” “Limitless,” etc). Although “Shooter” is based on the 2007 action film of the same name, it may have benefited slightly from being less commonly known as many of the other adaptations. This may also be the reason that the first season basically just adopts the same exact storyline as the film, leaving few surprises in the first few episodes. But those who enjoyed the film should find some pleasure in the material being stretched out, even if much of the suspense dissipates in the process, and at least the second season promises an original storyline, as the film never had a sequel.